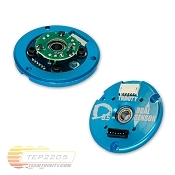 Recommend to use the TEP3080 Brushless Motor Bearing Tool to Remove and Install bearings in your motor. 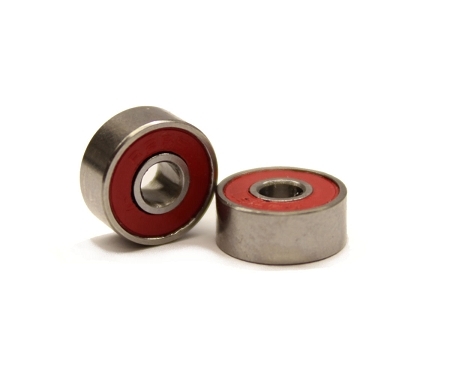 These are very nice, extremely smooth, ceramic bearings! What more can I say? ?? More RPM on the dyno, less heat on the track a, win win . If you don’t run ceramic bearings you’re leaving a little power on the table. Why?